Uber is a great way to travel from one place to another but can be a complicated service to use. This is especially true if you have never used it before, but there are confusing elements, even if you are a regular user. I have developed this guide to guide you through every step of the process, from Uber sign up to other exclusive features like playing your music on your trip ... or even deleting your account. Below is a selection of different tips that we have included as well as how to use a promotional code to get a free ride or discount. The first step is to get Uber downloaded on your mobile device. 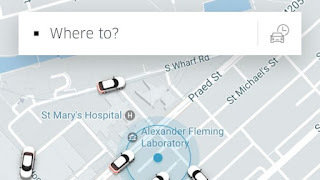 You will need to go to Google Play Store on Android phones or Apple App Store on iPhone and look for Uber. Once it has been fully installed on your phone, you can sign up for a Uber account in the app. 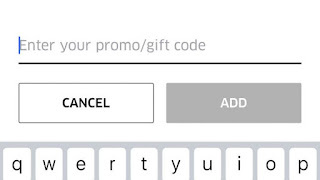 You must enter your phone number so that Uber can send you a code. Enter this code when it is received and the application will then ask you to enter an email address to associate it with your account. You can also sign up for a Uber account on the official website if you want to use a computer for this part of the process. You can then sign into your mobile device to access your account. Wait! Before you rush to order your first ride, Do you know you can get a free ride on Uber? Well, you can get free Uber ride using promotional/coupon code from the company. Most of these coupons are available for first-time users while some are made available to old users. 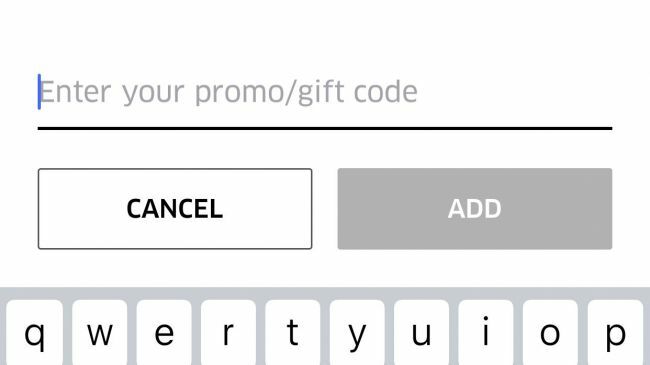 Access the Uber application, tap the menu icon at the top left and press Payment - you will find here a section titled "Add a promotional code/gift" and here you would enter your promo code. At the moment of writing this post, the Uber promotional code for the United States is "HITTHEROAD" and proposes a tour of up to $ 15 free. In the UK, the code is VBOX15 and allows you to get a £ 15 discount on your first round. If you are in Nigeria, Picodi got your back with latest Uber coupon codes that you can use to get discounts on your bill or completely free ride. If the codes do not work for you, go to Google and search for "Uber coupon code" to find an appropriate code to enter. Now you have your free credit, it's time to ask for your first Uber. It's easy to do, but it's good to make sure you get it right the first time. You will see a map of your area with a blue dot indicating where you are at the moment - it's a good idea to verify that this is exactly where you are. You will also see a number of cars driving around you as a representation of the drivers that are available nearby to pick you up. I am not sure that these positions are entirely accurate, but it gives you a general idea of how many drivers are near you. At the top of the map is a box that says "Where to? ", fill in the address of where you will be heading to. As soon as you do that, It will start to automatically suggest possible locations, press the one that best describes where you are heading to. After confirming the destination now is the time to choose the type of car you want to use. 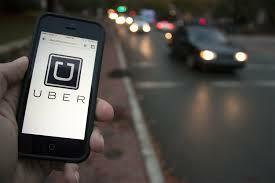 The various Car options on Uber are explained under various headings below. UberX is the most popular driver service - probably because it is one of the cheapest ones - and should be the default option you will see when you reach this stage. It is usually the cheapest private car in Uber and can take up to four passengers. 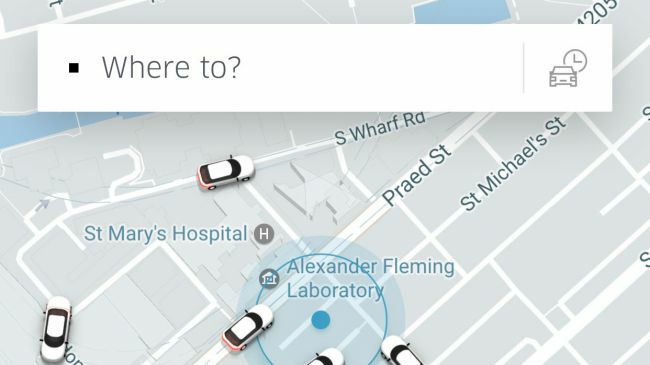 Under the UberX logo, you will be shown an estimate of your rate - this is subject to change if you are in a busy location - as well as the estimated time to arrive at your destination. Then you will find the payment details that you will use and a button to request the car. 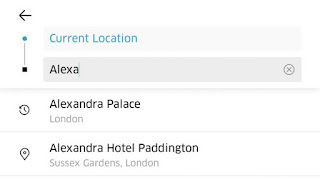 When you are satisfied with all your settings, tap "Request UberX". Uberpool is the cheapest available on the Uber option, but it means that you will share your trip with others who wish to move along your itinerary. These are likely to be foreigners and mean that only you can bring a guest with you on your trip. If you are looking to save money, this is the best choice for you and should be a very popular technique to move when you are in a big city. 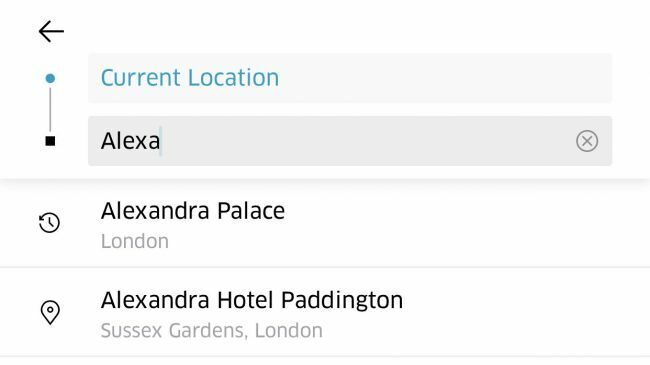 To use Uberpool, just press this option at the bottom of the screen, then the application process for a walk is the same as when using UberX. What is UberXL, Exec, Lux, Support, and Access? If you are looking to bring more people on your trip, you should choose the UberXL option, which will allow up to six people at any time in the car. Uber also offers two premium services that cost more money but they offer better cars with extra features and we expect a more comfortable driving experience. These are called Exec and Lux, with the latter of the two being the most expensive and expected to offer more comfort and great service. For anyone who has accessibility problems, Uber Assist is the best option, it comes with a driver who is willing, trained and able to help. People with disability issues are also not left out, there is Uber Access, which will provide a car with a ramp for easy access. Note that Uber Help vehicles will not be a wheelchair ramp, but they will have a driver trained to help the passenger get on the ride and can also accommodate a folding wheelchair. You have now learned everything you need to know about asking for an Uber and is just a case of waiting for your car and getting to your destination. Now you have learned to configure, manage and mount your Uber, there are other things that you should learn about Uber app in order to make the most of the Uber experience. 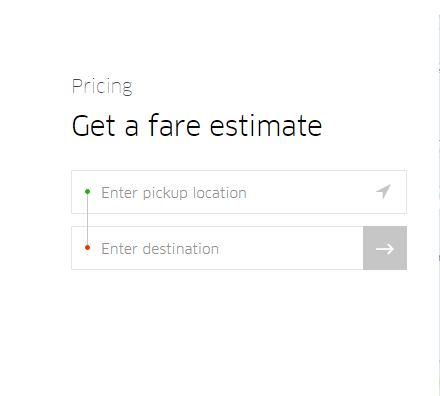 You might have seen this already while ordering your Uber, but there is an estimate of the option rate under each taxis logo. It will not necessarily be an accurate reflection of the amount you pay for your trip, but it is helpful to have an indication of how much your trip will cost before you begin. What is Surge charge on Uber? You will see it pops up when you travel at peak times during the day in popular places. This means that the demand on Uber ride is very high and Uber drivers have increased prices to ensure that they make more money. 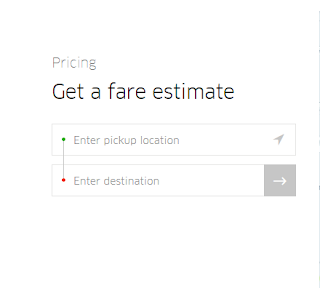 There are two ways to avoid Uber Surge charge. You can either hold on for the price hike to end or you will have to pay extra to travel. The only way to avoid this is to move to an area where the demand is low then you order an Uber ride to your destination from there. Most of the time it will not be worth the extra cost or travel time. When you arrive at the end of your journey, you will be encouraged to give a review of your experience. Be sure to review an accurate representation of your trip in order to help others in future. Uber pilots are ranked not only by their passengers - the drivers are also prompted to rate the passenger at the end of the trip. This means that if you are particularly rude to the driver or acted in an unguided manner during the trip your chances of getting an Uber ride in future may become slim. Traveling with a group of people? You can choose to share the fees with others via the Uber application to make sure everyone pays its fair share. During the process of ordering an Uber on the app, you would see an option that allows you to invite other people to join the ride and as well share the bill with you. Every person you invite to join your uber ride should have the app and also a valid method of payment, so make sure you have that in check before inviting them. And make sure to do it before or during your trip, as you can not share your fare after you leave the taxi. Some drivers allow you to control music in their car with a 3.5 mm headphone jack, while others have a set up that allows you to control music directly from the Uber application. This is only available in iOS and in some cars at this time but you will find that you can play tracks from Spotify Premium or Pandora with a bar at the bottom of the Uber screen application during your trip. Just touch the bar, select the service you prefer (you must have an account with it), log in and then choose a song app, station or playlist to play through the car speakers. Do you have any contribution or questions about this article? Tell us via comments.